It’s sad news if you were hoping the next Pajero would prefer getting its nails done rather than get its hands dirty, as Mitsubishi has confirmed its next flagship SUV will maintain its off-road status as opposed to turning into a soft-roader. 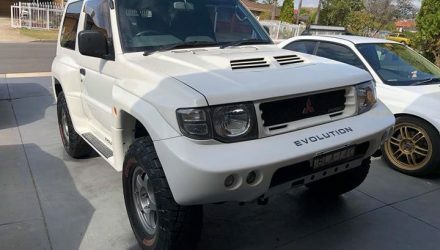 The next generation Pajero is slated for a 2017 release, and will continue in its utilitarian off-road functions as a cheaper alternative to some of its Armani-wearing European competition. Bradley went on to say that Mitsubishi has an opportunity to provide a less-expensive alternative to the Land Rover Disovery. He said Mitsubishi can offer lower running costs, especially with its latest plug-in hybrid technology. 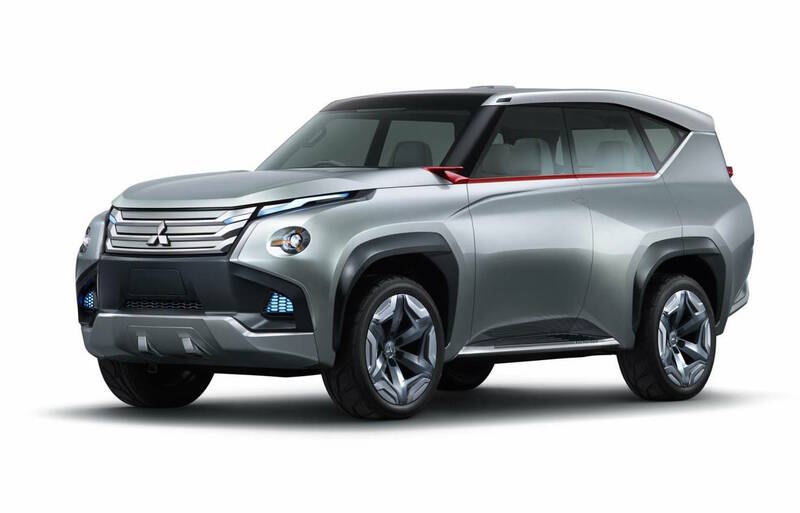 As far as we know, the next Pajero design will take the shape of the Pajero ‘GC-PHEV’ (Grand Cruiser) concept (pictured), unveiled a couple of years ago. It featured a 3.0-litre supercharged V6 engine paired with an electric hybrid system, which may also inspire the next-gen powertrain options. 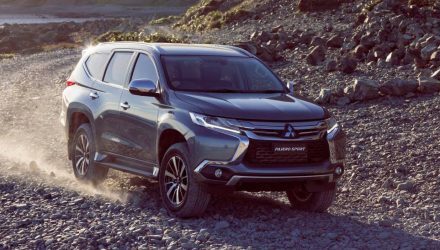 The news from Mitsubishi comes off the back of strong sales of the Pajero, especially in European markets. Sales have surged more than 66 per cent since the release of the Outlander PHEV, which boosted brand awareness. In Australia, Mitsubishi sales are going similarly strong. 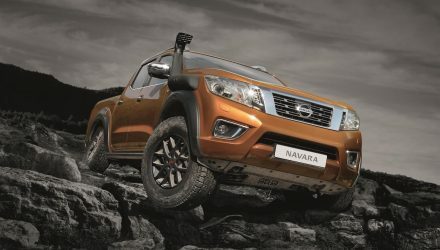 So far this year the brand has sold 20,706 vehicles, up 11.2 per cent compared with last year. The brand is currently sitting in seventh place overall.